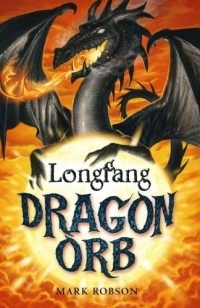 Kira and her dusk dragon, Longfang, must find the third Orb to save the Oracle, leader of all dragon kind. Following a path beset with dangers, and traps that maim and kill, the four dragon riders must reach the twilight world of the Castle of Shadows. Kira knows enough to be anxious. What twisted sacrifice will this Orb demand?